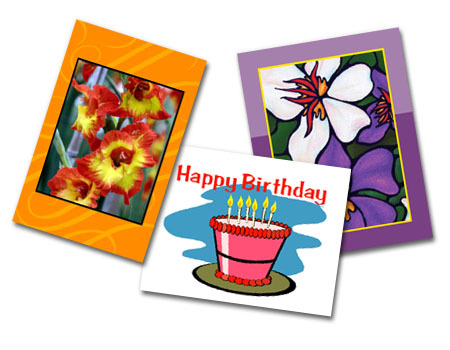 The Greeting Card Class is held on Wednesdays from 10 AM to 12 PM on Wednesdays in the Arts and Crafts Room. The Coordinator for this event is Jean Holmes. 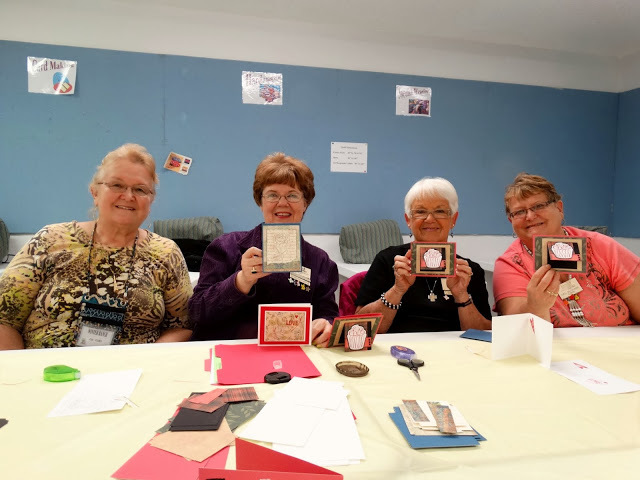 The Coordinator will provide all of the materials that are needed to make several cards during each class session. There is a nominal charge for the materials that are provided. Last season it was $1 per card. You will need to bring a pair of scissors and a tape runner or adhesive.